This week, the Senate Judiciary Committee will begin hearings to consider the nomination of William Barr to the position of Attorney General. We need your help to prevent Barr from being confirmed. Barr has a history of extreme hostility toward the constitutional separation of church and state. It is clear that he would use the Attorney General’s powers to impose a narrow version of Christianity on our secular republic, and to place religious discrimination above the law.  Barr’s nomination is so objectionable that we collaborated with the Secular Coalition for America, the Freedom From Religion Foundation, and American Atheists to send a letter urging the Judiciary Committee to reject him. Now is your chance to amplify the message. 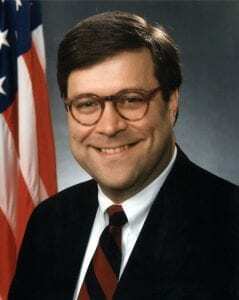 If Barr had blamed crime, drug abuse, and venereal diseases on the immorality of Jewish Americans or Muslim Americans or African Americans, surely Congress would refuse to confirm his nomination. Blaming the same problems on secular Americans — and 24 percent of all Americans are nonreligious — should be similarly disqualifying. Demonizing this group simply because they are not members of Barr’s religion is beneath the dignity of any government office, let alone the highest law enforcement office in the land. Will you help us stop his confirmation? All you need to do is call (202) 224-3121 with your zip code to be connected to your senators. If you are unable to call, please use our action alert system to send your senators a written message.